As we approach the end of 6 weeks of rugby, much has been said and written about this year’s World Cup tournament: the hanging-out-to-dry of referee Craig Joubert; the usual complaints of unfair groupings; the post-mortem of the host nation’s failure to advance through the group stages and, this week, the ubiquitous pre-match ‘sledging’ (to borrow from cricket) that occurs prior to any trans-Tasman sporting tussle. Of course, all of this doesn’t just apply to the All Blacks. There are examples of good sportsmanship throughout the game around the world, but its importance seems to be coming to the fore again. It was heartening to hear pin-drop silence in the stadiums for most games this tournament while kickers lined up conversion and penalty kicks. 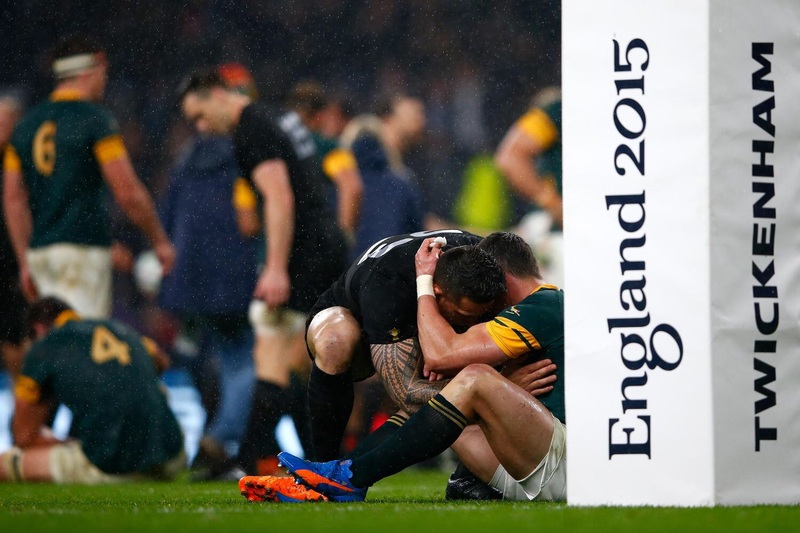 Much attention was given to photographs of All Black Sonny Bill Williams comforting distraught Springbok Jesse Kriel after the South African’s 18-20 semi-final defeat. While his status as a media figure meant his action was highlighted, it was only one example of countless such gestures that happen after most matches by players from all nations. Interestingly, England No.8, Billy Vunipola, speaking during England’s dead-rubber group match against Uruguay, suggested part of his team’s problem may have been a lack of time to bond off the pitch. Perhaps the financial pressures to achieve results in professional sport, and the accompanying expectation that those being paid will behave in a professional manner, have caused some of the social aspects of the sport to be abandoned. However, as Hansen points out, at the end of the day it remains a game and there still should be room at the end of the battle to show respect to, and enjoy a cold beer with, your teammates and opposition. The next World Cup in Japan is an exciting prospect. 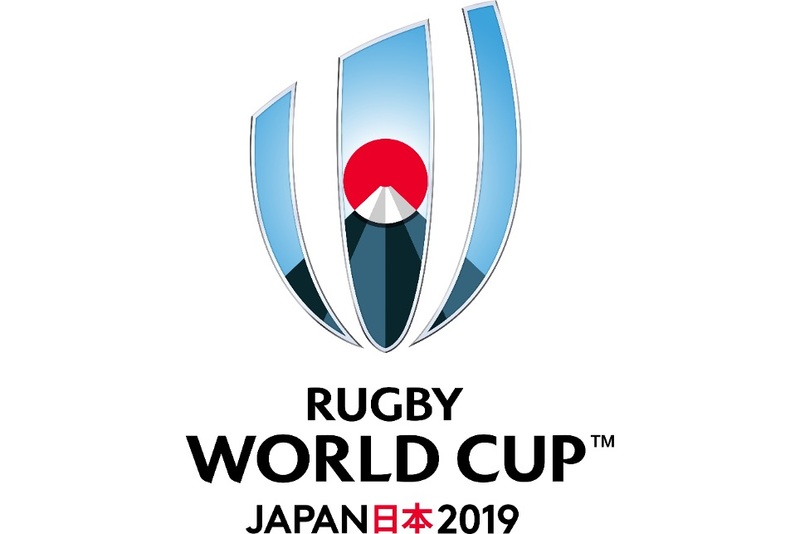 By 2019, an Argentinian and Japanese team will have had 4 years experience playing in Super Rugby and, hopefully, the end-of-year test matches will be reviewed to give the ‘2nd tier’ teams more game time against the ‘1st tier’. So here’s hoping for a tournament in which: the referees’ decisions are final; ALL the groups are challenging and the ‘usual suspects’ all have to fight their way to the quarter-finals; the hosts Japan win 3 group matches again and actually advance this time; and good sportsmanship and the third half are as important as the results.